Many rheumatic diseases – including systemic lupus erythematous, scleroderma and the various forms of psoriasis – present with a multitude of dermatologic symptoms that clinicians can easily confuse with other conditions. 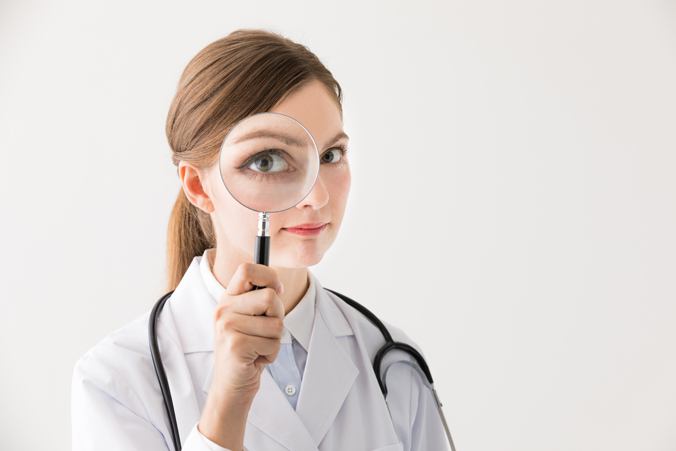 According to M. Elaine Husni, MD, MPH, vice chair of the department of rheumatic and immunologic diseases, and director of the Arthritis Center at the Cleveland Clinic, rheumatologists must think and work like a detective to properly examine a patient’s symptoms and determine the proper diagnosis. Patients with rheumatic diseases can often present with a multitude of confusing dermatologic symptoms that require some true detective work to make the diagnosis. It also helps, she noted, to have a great partner in a dermatologist who can lend their expertise during physical exams, and advise on possible treatments. Anthony P. Fernandez, MD, PhD, staff physician at the Comprehensive Lupus Clinic, and the departments of dermatology and pathology at the Cleveland Clinic, often works with rheumatologists, including Husni, to assist with examinations and develop treatment plans, he said. According to Fernandez, that can often include advising on the telltale dermatologic signs of various rheumatic conditions.